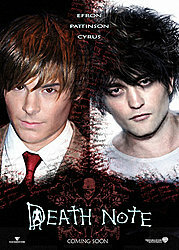 File : pdn.jpg - 435 x 606 (123.75 KB) Thumbnail displayed, click image for full size. File : 1187497969466.gif - 1000 x 565 (148.45 KB) Thumbnail displayed, click image for full size. Have size charts for a couple anime already. Looking for moar, though. File : 1239388256180.png - 500 x 450 (40.44 KB) Thumbnail displayed, click image for full size. File : 1256030621091.jpg - 800 x 600 (198.76 KB) Thumbnail displayed, click image for full size. Always knew Azu-nyan was my favorite. But never knew why until now. File : Suiseiseki38.jpg - 400 x 300 (29.83 KB) Thumbnail displayed, click image for full size. 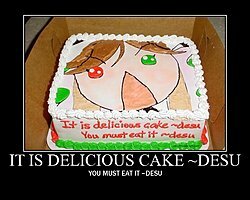 File : desucake2.jpg - 750 x 600 (92.4 KB) Thumbnail displayed, click image for full size. 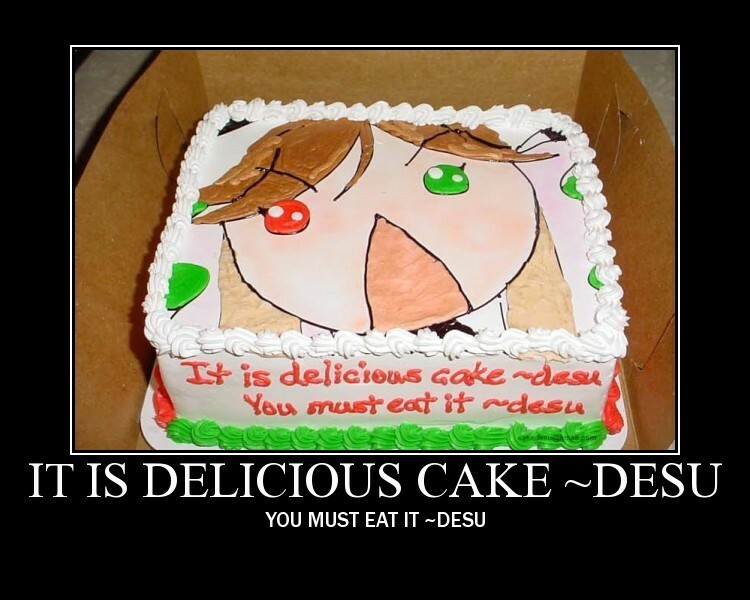 File : desucakeultimate.jpg - 800 x 1800 (187.1 KB) Thumbnail displayed, click image for full size. File : STOP_POSTING.gif - 600 x 422 (909.74 KB) Thumbnail displayed, click image for full size. File : 1262497615759.png - 876 x 620 (84.31 KB) Thumbnail displayed, click image for full size. who dis mutha fucka thank he is? File : f84dea8b65dc481b591f62fdf9ad7507.jpg - 1248 x 2000 (459.25 KB) Thumbnail displayed, click image for full size. 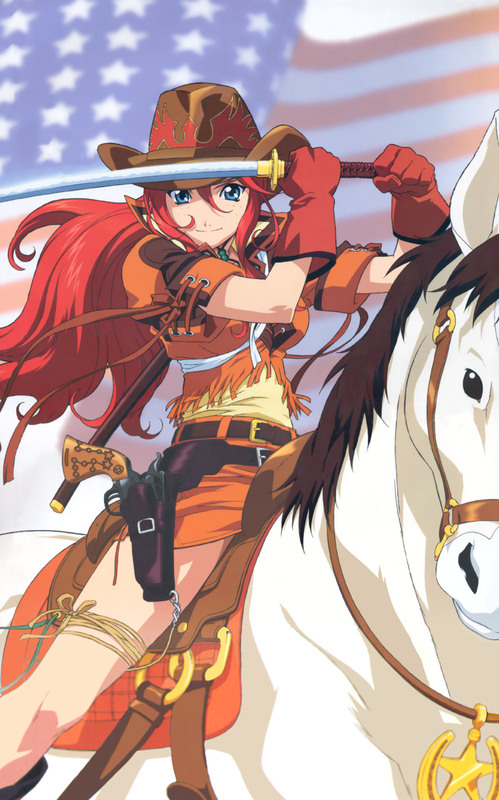 File : 1272174635620.png - 736 x 354 (90.42 KB) Thumbnail displayed, click image for full size. 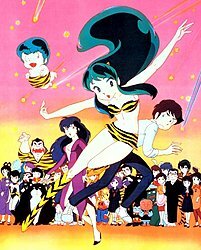 What is your favorite anime series of all time? 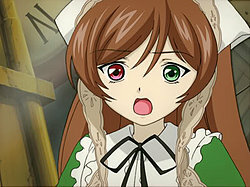 File : ad.gif - 640 x 480 (118.58 KB) Thumbnail displayed, click image for full size. 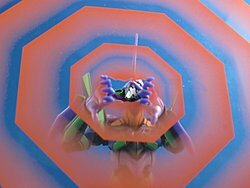 File : eva_01_robot_damashii_goatse.jpg - 500 x 375 (118.39 KB) Thumbnail displayed, click image for full size. File : ytmnd_animegoatse.gif - 800 x 600 (247.79 KB) Thumbnail displayed, click image for full size. File : ytmnd_goatsepokemon.gif - 380 x 316 (23.16 KB) Thumbnail displayed, click image for full size. Wow. Never made the connection with those scenes before, but lol. File : snapshot20100513204625.jpg - 720 x 400 (27.09 KB) Thumbnail displayed, click image for full size. lol @ "Amaenaideyo! Katsu!!" cameo. 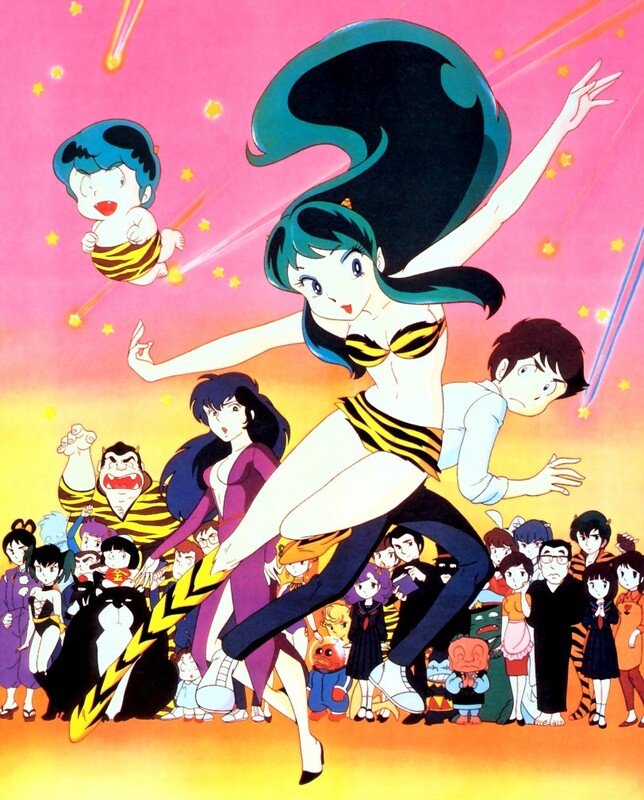 File : uy1981.jpg - 812 x 1008 (215.74 KB) Thumbnail displayed, click image for full size. 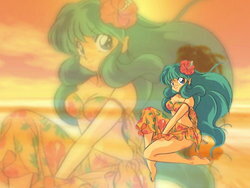 File : Lum Tropical.jpg - 1024 x 768 (169.3 KB) Thumbnail displayed, click image for full size. 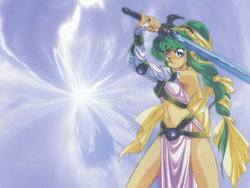 File : Lum Warrior.jpg - 1024 x 768 (169.33 KB) Thumbnail displayed, click image for full size. File : 4594472247_d051e467ba_o.jpg - 800 x 880 (109.4 KB) Thumbnail displayed, click image for full size. 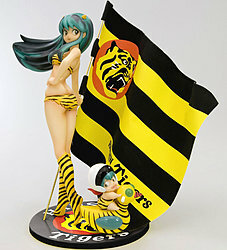 So I heard Lum is a fan of the Hanshin Tigers. This page was created in 0.0175 seconds.